Mighty readers share what they wish they knew about prednisone before they started. 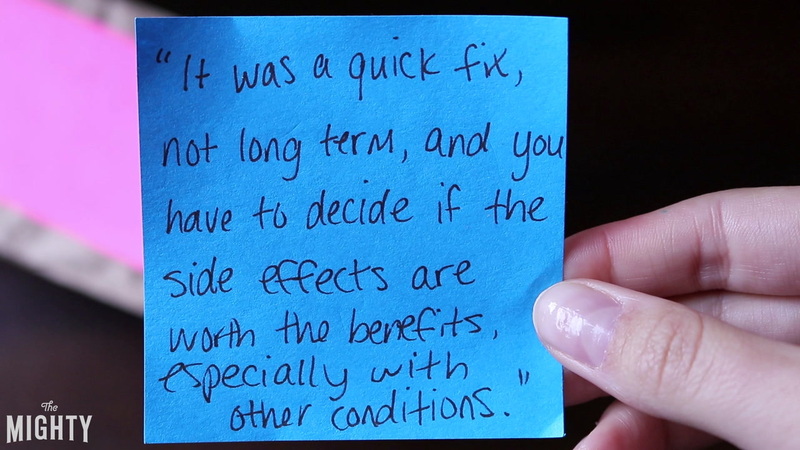 Read the full version of 17 Things People Wish They Knew When They Started Prednisone. This video is based on the experience of individuals. Please see a doctor before starting or stopping a medication.